Leading companies are now institutionalizing BIM-based practices so that they have a common way of leveraging the increasingly large amounts of data for their own benefit, the benefit of their project teams, their clients, and the whole company. This sharpens the question which BIM-based practices are most important to keep the company’s contributions relevant for its customers in the face of changing technologies, building requirements, management and contract practices, and business models. 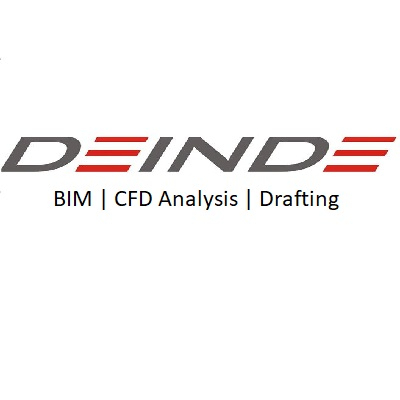 BIM 6 will present how companies are deepening the use of BIM through design, construction, and facility management and creating standard best practices that are applied on all their projects. BIM 6 will also offer a serious look at emerging technologies like augmented reality, 3D printing, robotics, industrialized construction, IoT, and data analytics.